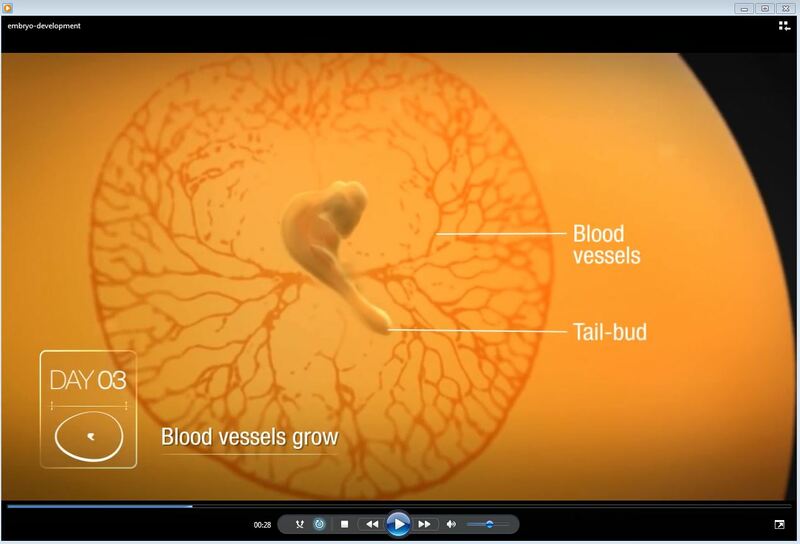 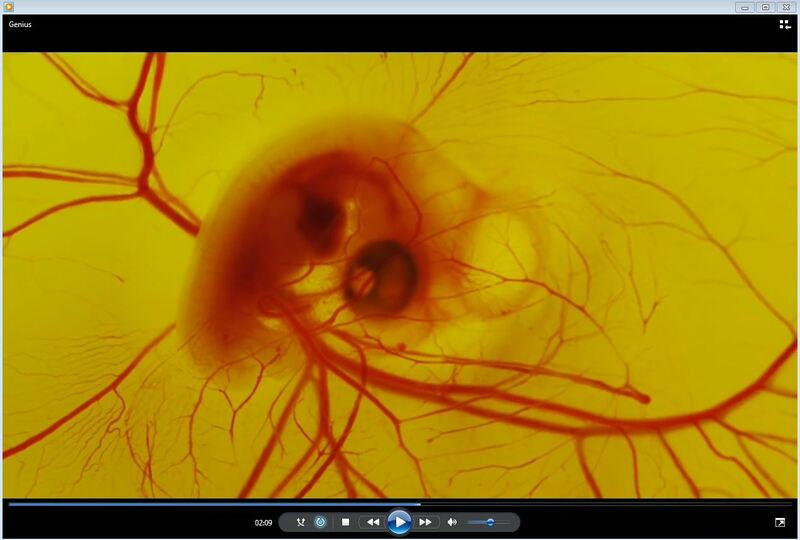 Pictures are great to show how embryos develop into a healthy chicken. 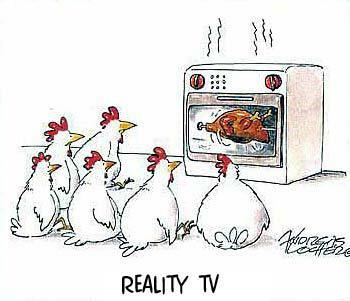 But videos show so much better!! 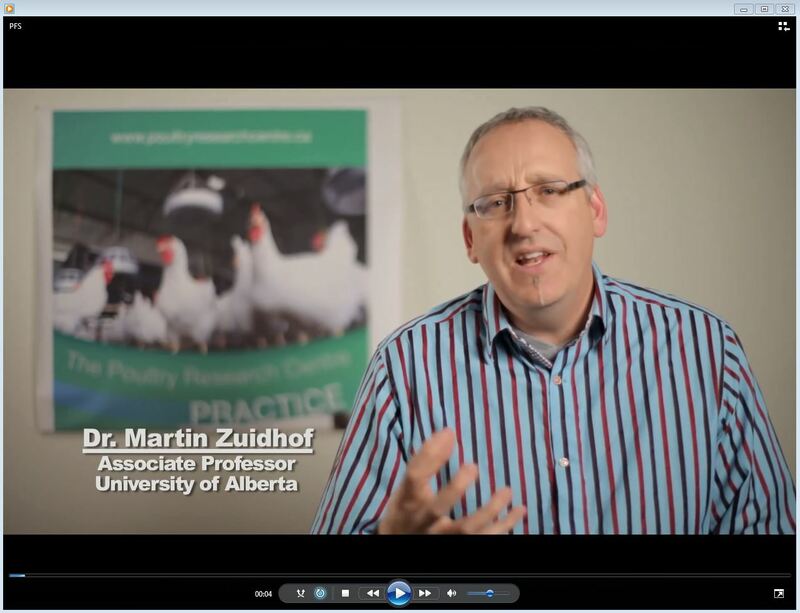 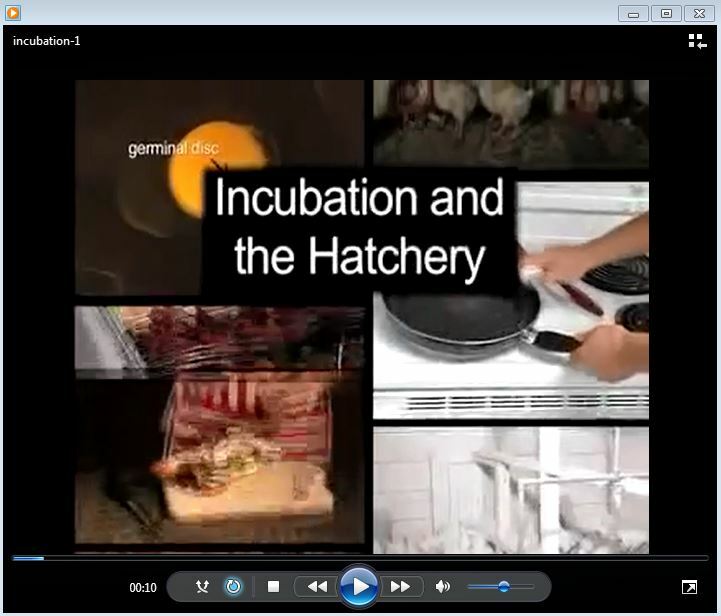 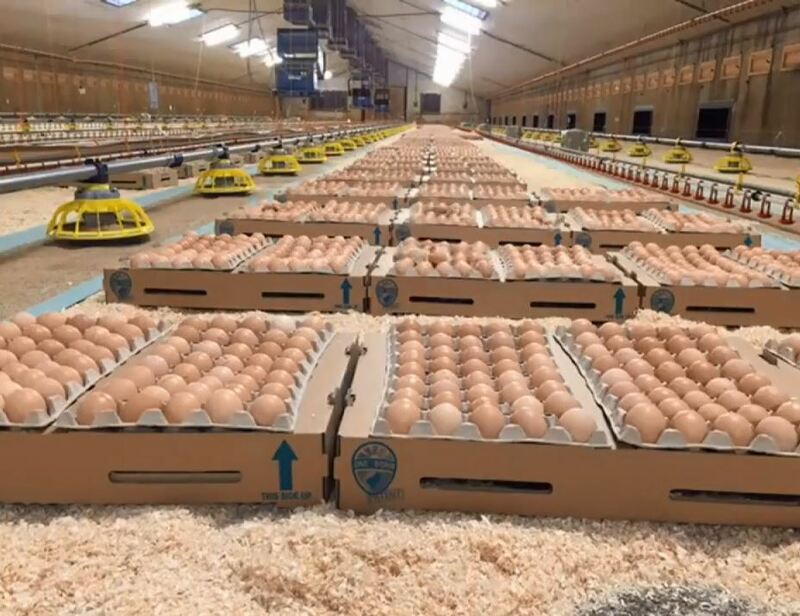 The videos below are made by the Poultry Research Center in Edmonton, Alberta, Canada. 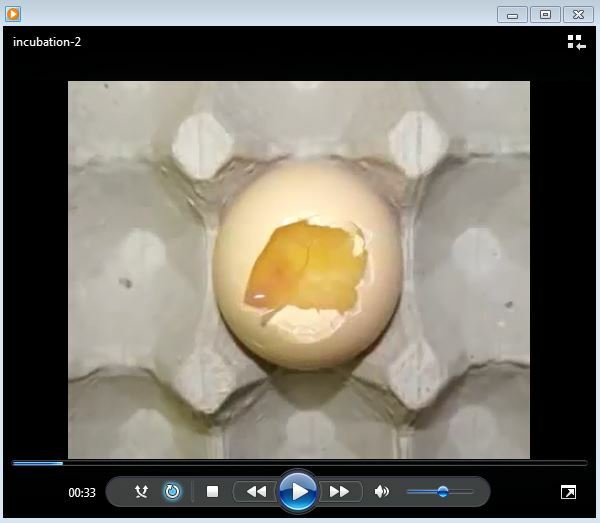 Also of great interest are the videos produced by Aviagen.